23. 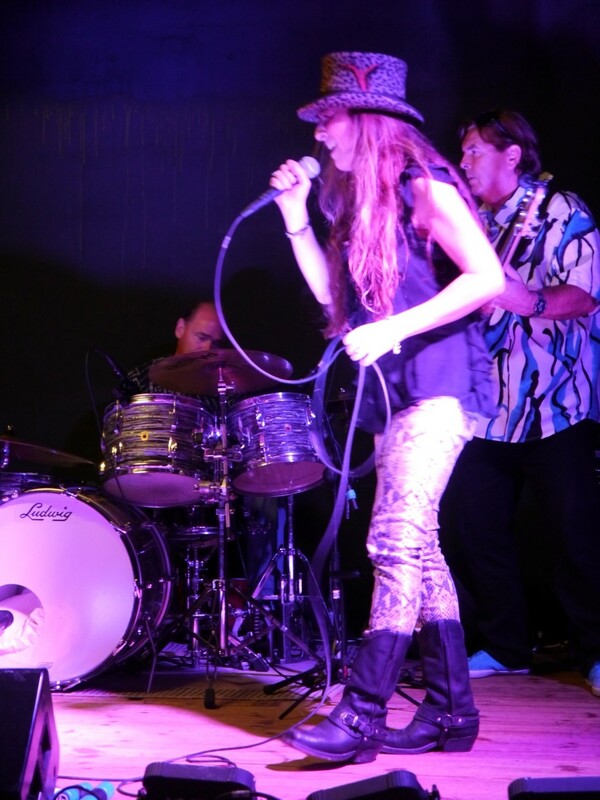 THE MICKY MOODY BAND (featuring ALI MAAS) at COOLHAM VILLAGE HALL. 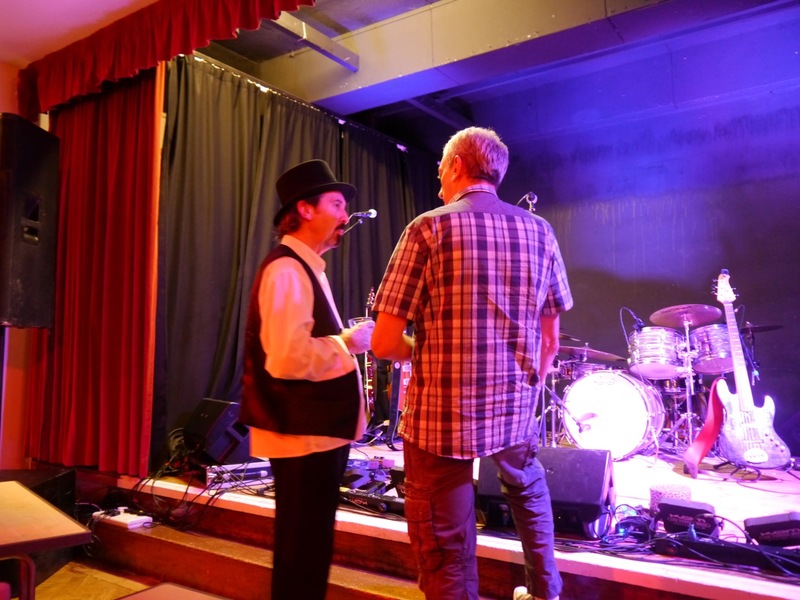 Sunday, 12th October, 2014; and a few words about TAME PROMOTIONS and the Sussex Blues scene. In recent months I’ve become aware that there is a good healthy Blues scene going down in Sussex. (For those of my readers who are not too familiar with the geography of England; Sussex is a picturesque county of beautiful hills and quaint old towns on the south coast of England; only an hour or so drive from South London; and well worth a visit). Now I hadn’t visited Sussex for some years, so I was totally ignorant of this burgeoning phenomenon, until I was kindly invited by Blues singer RUBY TIGER to one of her excellent gigs (in Chichester) back in July (See my blog entry #16), and was pleasantly surprised at how popular the genre has become down there. A lot of credit for promoting Blues in the area should be attributed to the non-profit making TAME PROMOTIONS of Coolham. 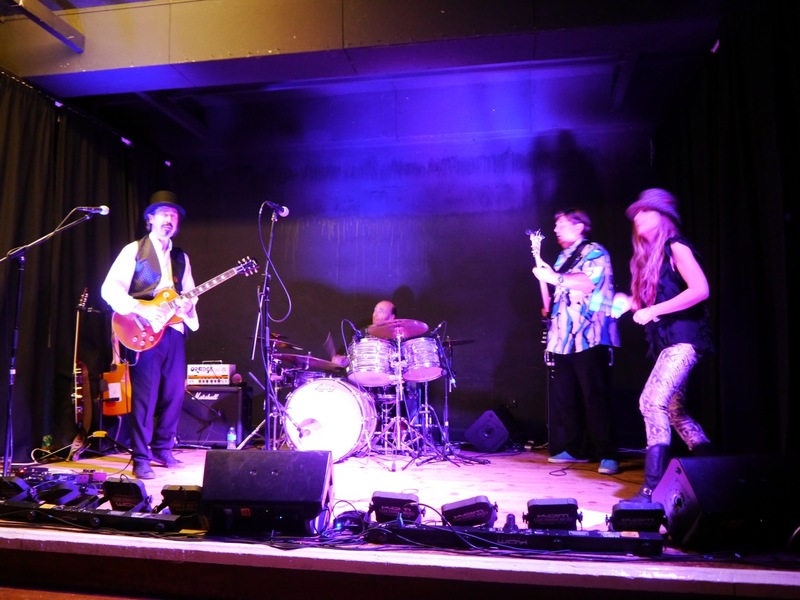 GRAEME TAME – ably assisted by friends SARAH REEVE and RICHARD DONNELLY – have quite recently started booking Blues acts in the local village hall; and are starting to attract some big names. In just their first few months they’ve already hosted: BEN WATERS; JO HARMAN; PAPA GEORGE; SAM KELLY; LARRY MILLER; RON SAYER; THE ALI MAAS BAND; and the brilliant BUDDY WHITTINGTON. Waiting in the wings for an appearance soon are: EDDIE BLUE LESTER; AYNSLEY LISTER; WILL WILDE; KATIE BRADLEY; and the remarkable LAURENCE JONES, among others. 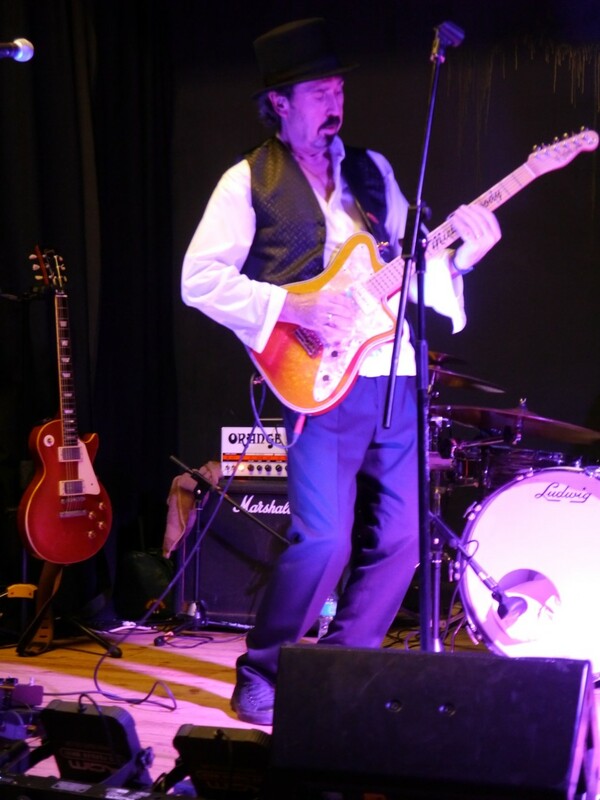 So, a couple of months ago when Sarah Reeve alerted me to the fact that the formidable veteran Blues-Rock man, MICKY MOODY was to play Coolham with his band, I of course, immediately contacted Graeme Tame to reserve some tickets. This is a big name for Tame Promotions to get on-board; and is a measure of their current standing within the music business. I’ve been a fan of Micky Moody for well over 35 years, now. He first came to my attention as a founding member of DAVID COVERDALE’s post-DEEP PURPLE band WHITESNAKE, back in ’78. Before that, he had, of course, been the JUICY LUCY axe-man. Since leaving Whitesnake, he’s been a member of many a Rock and Blues band: THE YOUNG AND MOODY BAND; THE MOODY-MARSDEN BAND; 3M; THE SNAKES; COMPANY OF SNAKES; WILLY FINLAYSON AND THE HURTERS; to name but a few; and is currently part of the Rock group SNAKECHARMER who are currently flying high. He has also worked with just about everyone of note in the music industry over the years – too numerous to mention here. Suffice to say that he is one of the most hard-working, consistent, and ubiquitous guitarists currently working in the UK – he knows his way up and down a fret-board just a bit too! But his presence in Coolham this afternoon was with his own Blues outfit, THE MICKY MOODY BAND. He’d already played a gig at this venue the night before (along with support act, local band CATFISH – who wouldn’t be present for the Sunday show), which unfortunately I was unable to attend, but which apparently was a resounding success. 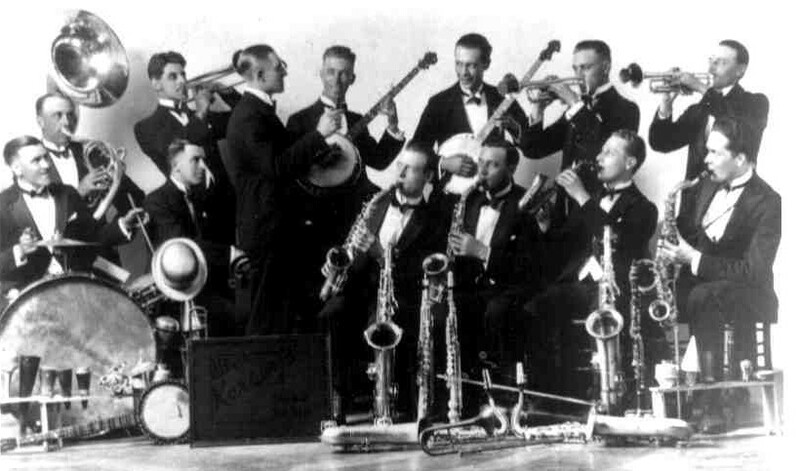 The band currently consists of some very experienced musicians indeed. As well as Mr. Moody himself on guitar; there is, ALI MAAS on vocals (who with her own band is making quite a name for herself on the local Blues scene); PETE REES on bass (From the late, great GARY MOORE’s band); and TOM COMPTON on drums (14 years with the recently deceased Blues leviathan, JOHNNY WINTER – see my blog entry #17). I arrived at Coolham’s local pub ‘THE SELSEY ARMS’ (where the band were staying) with cousin Chas and my Missus in tow. Charlie is a bit of a photographer as well as a big music lover, and was more than happy to take photos as required. We had a meal booked for One O’Clock, with the band due on-stage at 4pm. I’d arranged to meet Graeme there, and after a Sunday lunch of humongous proportions, we decamped to the village hall. Coolham Village Hall is a lovely little place; which apparently can only accommodate less than 100 people. That makes for a very cozy, intimate venue – not the sort of place you would naturally expect to find someone of the calibre of Micky Moody to play. (I saw him with Whitesnake at the READING ROCK FESTIVAL, 1980, in front of 30,000 punters!). But the fact that he and his band agreed to do so, is a measure of the respect they hold for their fans – whether they be present in large, or small quantities! By all accounts, the night before had been a rockin’ success; but the place was far from full on the Sunday. Still, everyone there was keen to see the show. 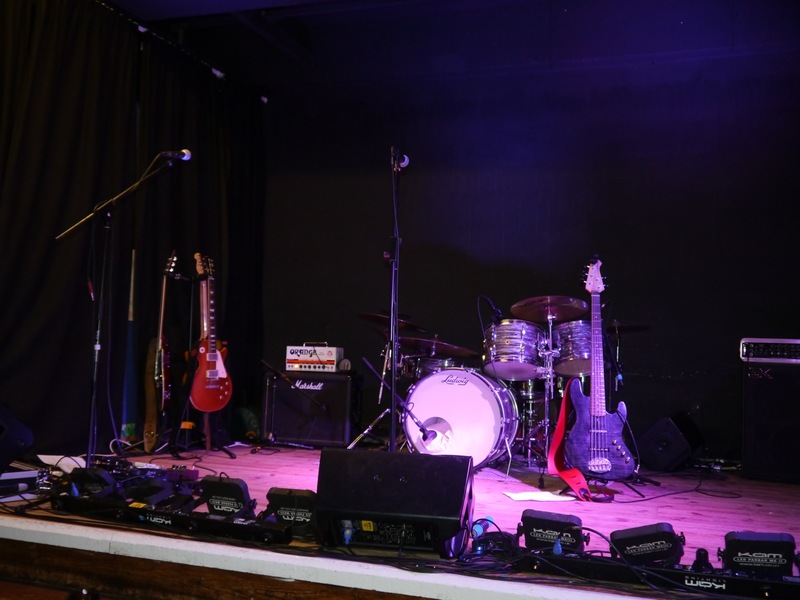 As the band had played at the same venue the night before, there was only a little setting up and tuning up to be done. (during which Micky played the ‘Dad’s Army’ theme – and why not?) We had a little chat with the singer, Ali Maas; and then the band went back-stage to get changed. Micky had 3 guitars sitting, waiting on the stage; and I resolved to have a chat with him about them, later if I could. The band emerged after a good introduction from Graeme Tame to great applause. Micky, armed with a blue Hagstrom guitar, bottleneck, and thumb-pick; immediately started proceedings by launching the band into a good rendition of ‘Same Blues’; with Ali in fine voice. Changing his three guitars (Les Paul; Hagstrom; and Flying Finn) frequently, Micky’s first-half set continued with various well-rendered covers: MAVIS STAPLES’ ‘Mississippi’; and MUDDY WATERS’ ‘Brand On You’; ‘Taste Of Bourbon’ (which Micky sung); and ‘Soon Forgotten’. ‘Retail Therapy’, a newly penned song, followed; and it incorporated a few bars of ‘Day Tripper’. A nice version of The Stones’ ‘Gimme Shelter’ finished off Part One. It included a vignette of ‘Honky Tonk Women’ (well, if you’re covering KEITH RICHARDS’ slide-work in Open-G, you may as well, I suppose!) before reverting to ‘Gimme Shelter’ to the end. Excellent! At half-time, I collared Micky for a chat. I’ve never met him before, but I wasn’t surprised to find that he is a very approachable and down-to-earth kind of bloke, who has the time to talk to his fans. He told me about the three guitars that he’d brought with him for the Coolham gigs: a Gibson Les Paul Gold Top (standard tuning); a lovely blue Hagstrom (Open-D tuning); and a beautiful Flying Finn ‘Micky Moody Signature’ (in Open-G). And why those particular three from his large collection of instruments, I hear you ask? ‘They were nearest the door when I left home!’ he quipped. He had them plugged into an Orange amp, and out to a standard 2 x 12 Marshall speaker; with the required FX (including wah-wah). We also talked about the British Blues scene. We agreed that it is currently in fine fettle; with young guitarists like LAURENCE JONES and OLI BROWN currently making a name for themselves. He also invited me to THE RED LION in Isleworth to see him play with PAPA GEORGE – now that’s an offer you can’t refuse! Part Two kicked off with EDDIE BURNS’ ‘When I Get Drunk’. This was followed by an original Moody piece – written, he said ‘…in my Victor Meldrew mode!’ Its title: ‘Get Off My Back’; and he took the lead vocal while Ali did backing. It was more to the Rock end of the Blues spectrum than anything else played at the gig; and featured a superb wah-wah solo. Two ETTA JAMES’ songs were up next: ‘Cry Like A Rainy Day’, which Ali sang beautifully, demonstrating her remarkable vocal skills; and ‘Gotta Serve Somebody’ for which Micky used the Les Paul again with capo on the 3rd fret. This cleverly incorporated the old Whitesnake song ‘Lovehunter’ (co-written with ex-band-mates DAVID COVERDALE and BERNIE MARSDEN back in ’79); and featured another excellent wah-wah solo before returning to ‘Serve Somebody’. MEMPHIS MINNIE’s ‘Girlish Days’ followed, during which Ali confidently sang (in part) unaccompanied. Great slide again from MM on the blue Hagstrom. Another old Whitesnake favourite followed: ‘Slow’n’Easy’ from the “Slide It In” album of ’84; again co-written with DC. Some audience participation was required for this one. Then It was time for another Muddy Waters song – the oft-covered ‘Rollin’n’Tumblin’, which MM sang and show-cased his slide guitar skills. This was followed by ‘BIG MAMA’ THORNTON’s ubiquitous ‘Hound Dog’ which finished Part Two to great applause. Graeme Tame took to the stage again then; but the audience needed little encouragement to get the band back for encore. They played the staple ‘I Just Wanna Make Love To You’. Ali gave it her all, like she really meant it; and when Micky’s Les Paul made love to the Orange-headed Marshall, a suitably dirty-sounding solo ensued! Our lust for good quality Blues satisfied, we applauded for the final time, as these superb musicians left the stage. Ali soon returned to the auditorium. We had a nice little chat; and Charlie took some final photos. Graeme invited us to further gigs; so I hope we can get down to Coolham again soon. The drive back to Essex was a two-hour nightmare in the pitch-dark and pouring rain (I could have written a Blues song about it – I was in the mood after all!) It was a fantastic little gig though, and well worth the trip to Sussex. Thanks to the band, and Graeme Tame and his associates for providing us with a great afternoon. Cheers, all! This entry was posted in Gig review and tagged Ali Maas, Aynsley Lister, Ben Waters, Bernie Marsden, big mama thornton, Catfish, coolham, David Coverdale, Deep Purple, Eddie Blue Lester, eddie burns, etta james, gary moore, graeme tame, Jiucy Lucy, Jo Harman, johnny winter, keith richards, Laurence Jones, mavis staples, micky moody, muddy waters, oli brown, Papa George, Pete Rees, reading rock festival, red lion isleworth, Richard Donelly, rolling stones, Ruby and the Revelators, Ruby Tiger, Sam Kelly, sarah reeve, Sarah's Sussex Blues, Selsey Arms, snakecharmer, Sussex Blues Scene, tame promotions, Tom Compton, whitesnake, willy finlayson on October 15, 2014 by PTMQ.